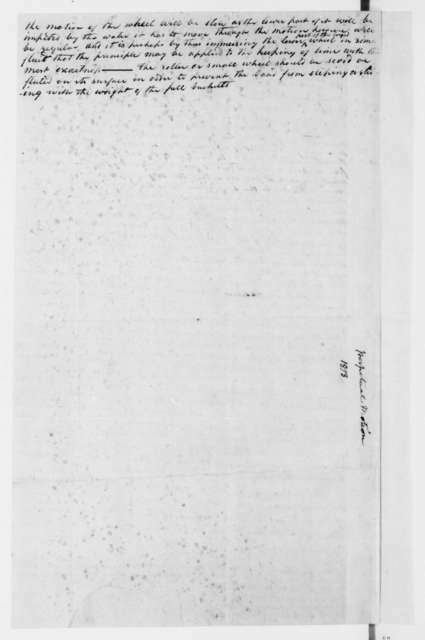 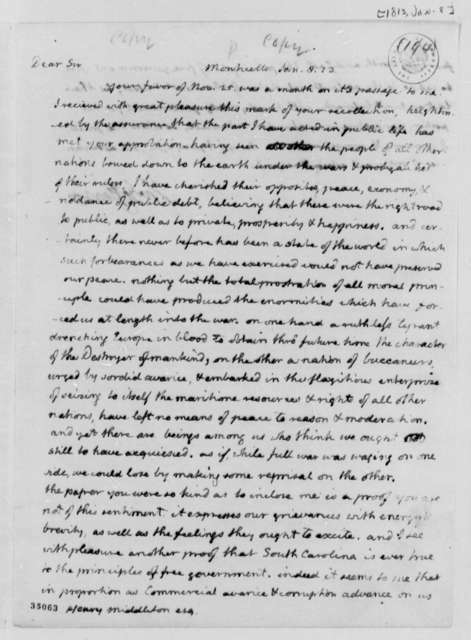 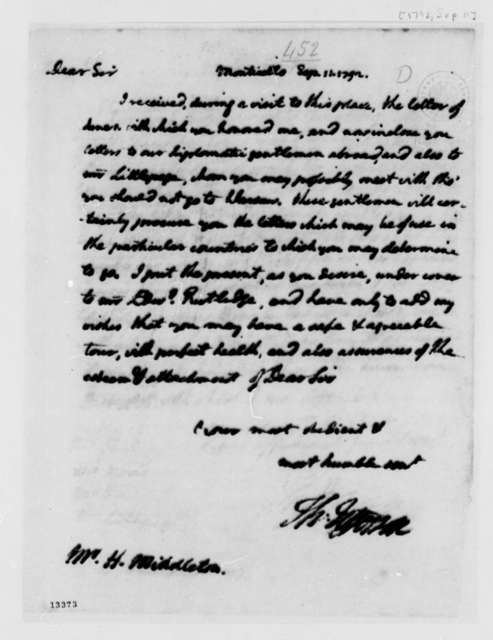 Henry Middleton to James Madison, November 25, 1812. 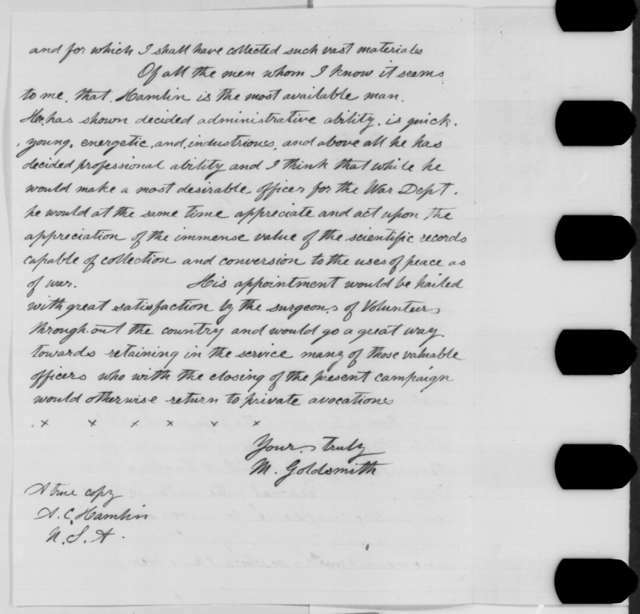 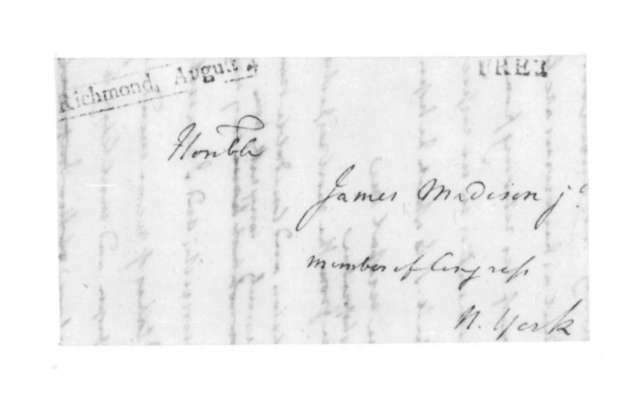 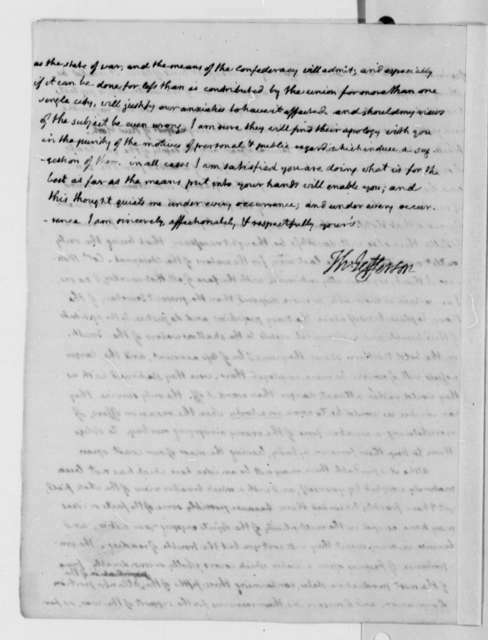 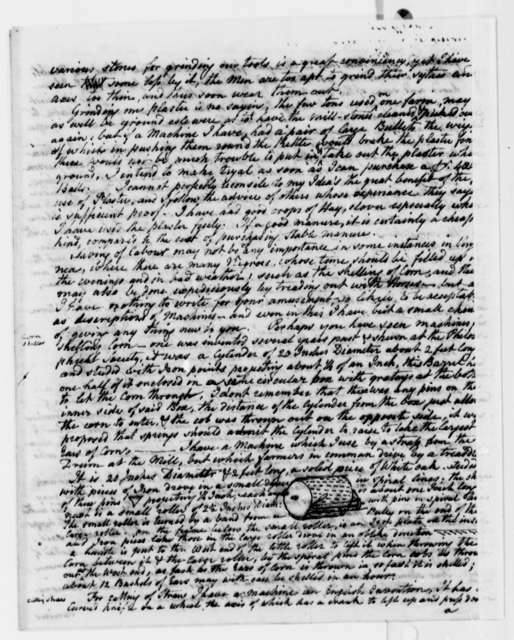 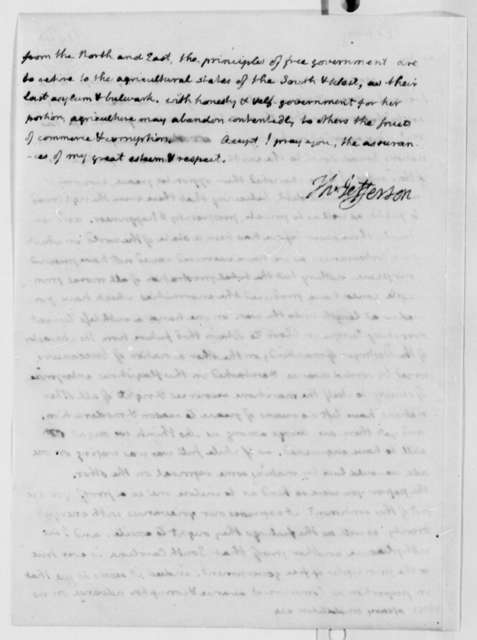 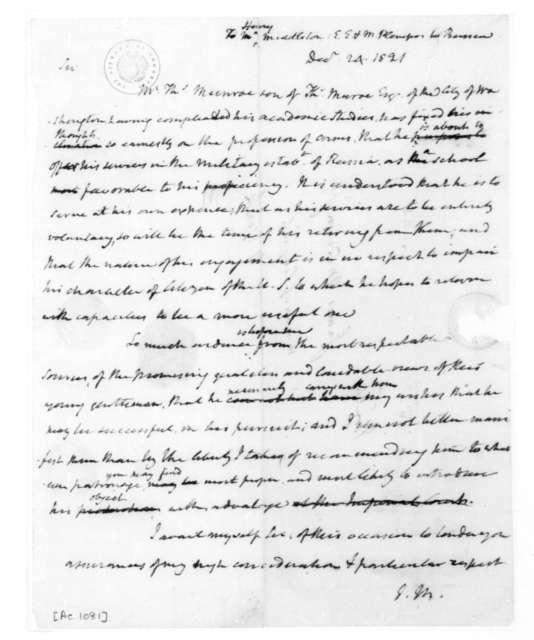 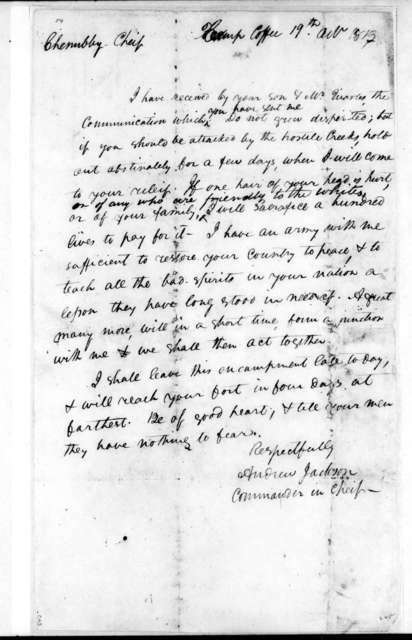 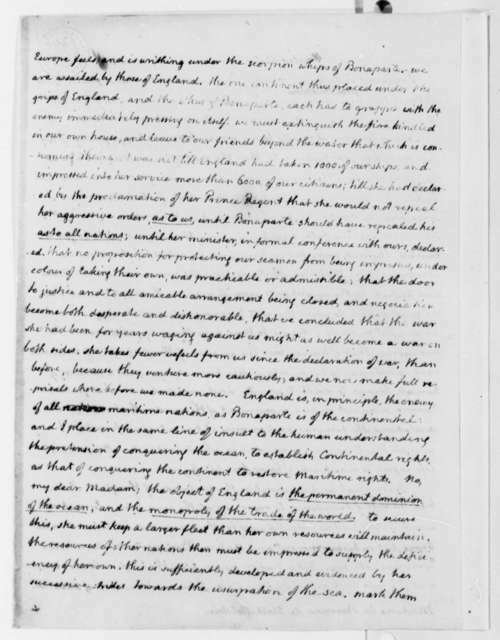 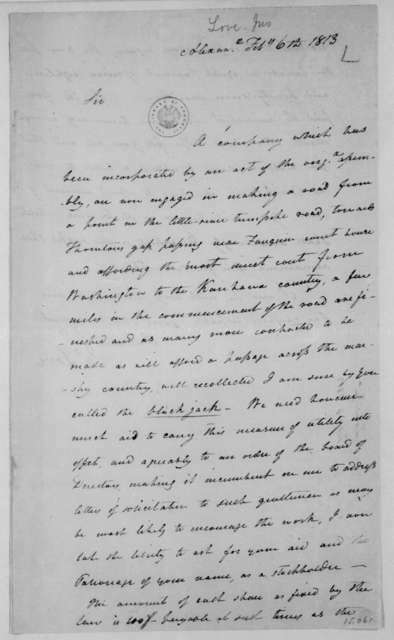 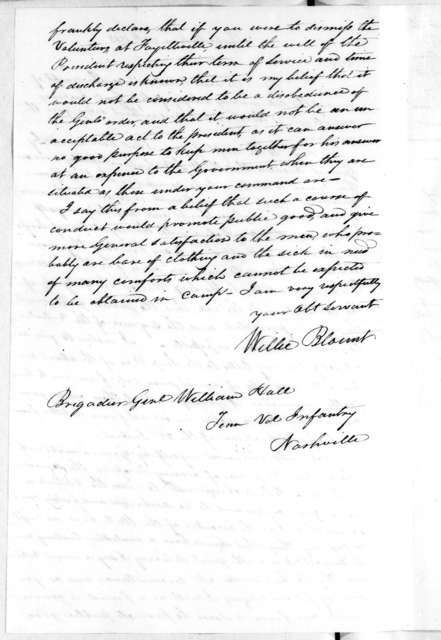 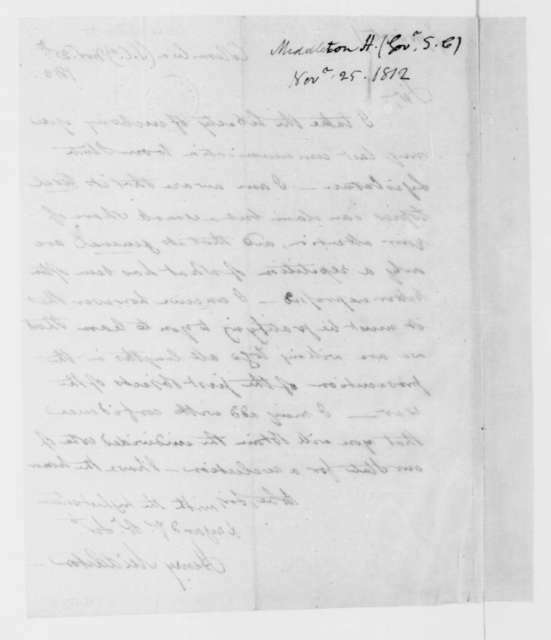 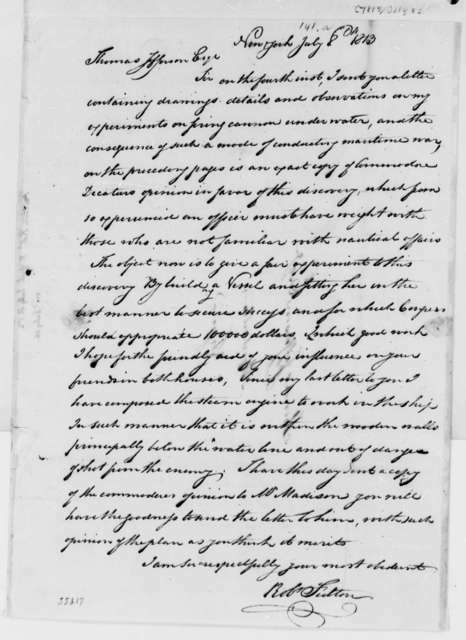 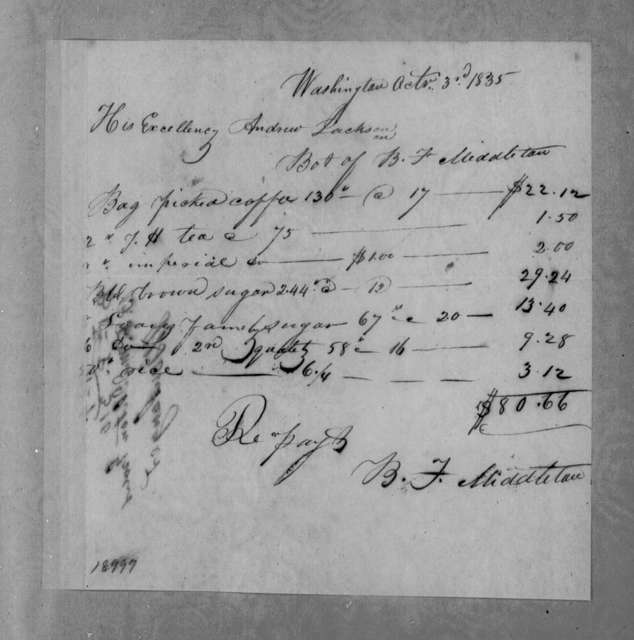 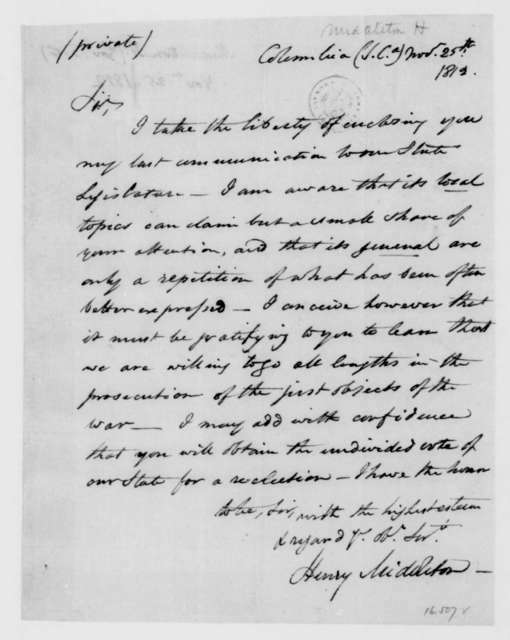 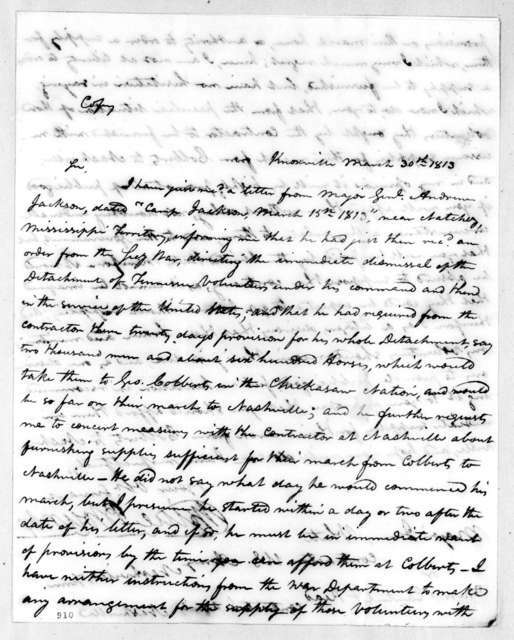 James Madison to Henry Middleton, December 24, 1821. 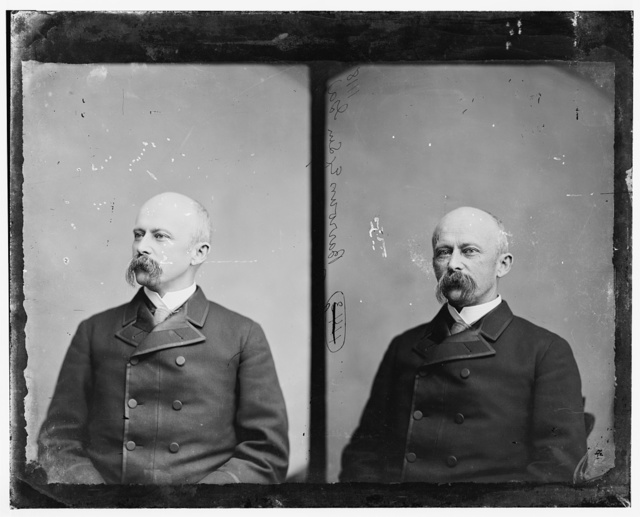 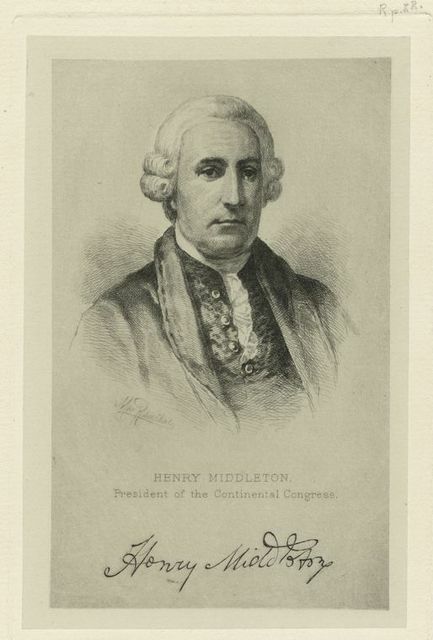 Henry Middleton, President of the Continental Congress.